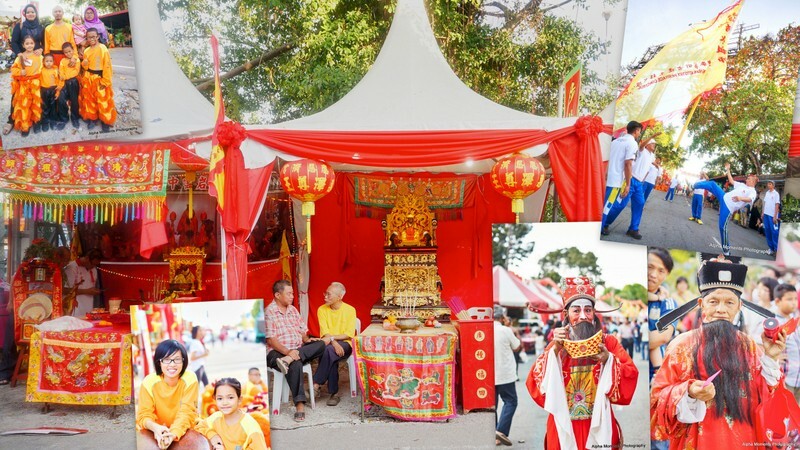 This event was held during the evening of 23rd February 2015, jointly organised by Penang State Government and Hokkien Kongsi, Penang. 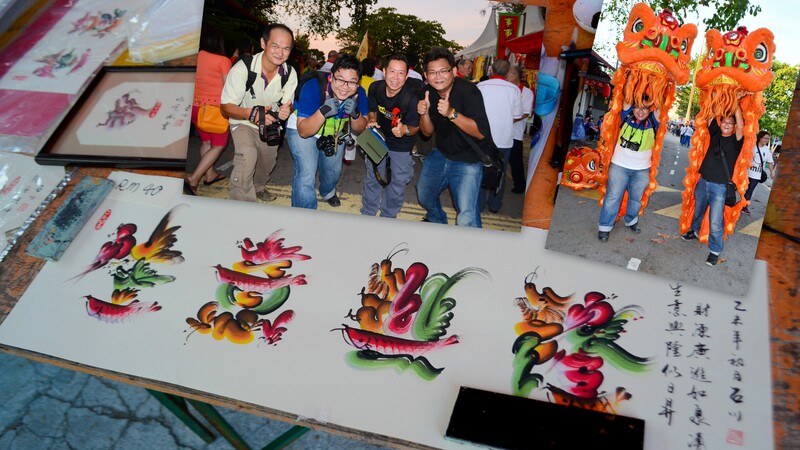 Our Webmaster, Peter Ho and his partner Chua Boon Keat and another team of photographers Michael Chuan and his partner Max Teoh Yeam Chuan sent amazing photographs to me capturing the very essence of the Festival. 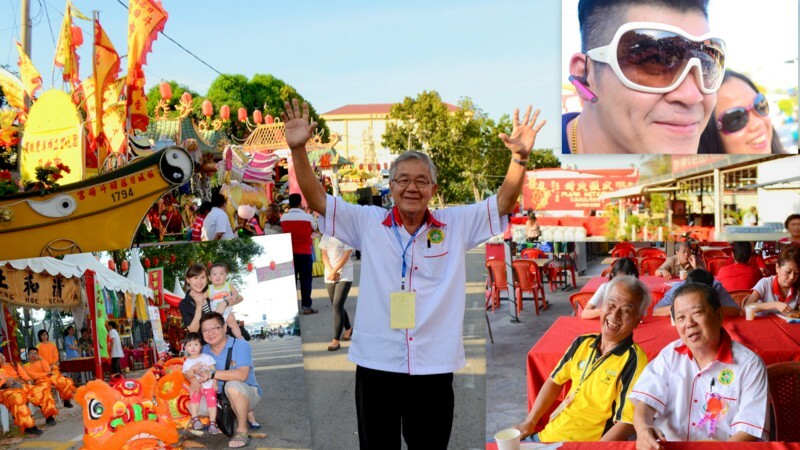 You can see the colours of Chinese New Year, the festive atmosphere and visitors and families coming to witness this very traditional religious Festival organised by Mr. Cheah Cheng Ean and his Committee. 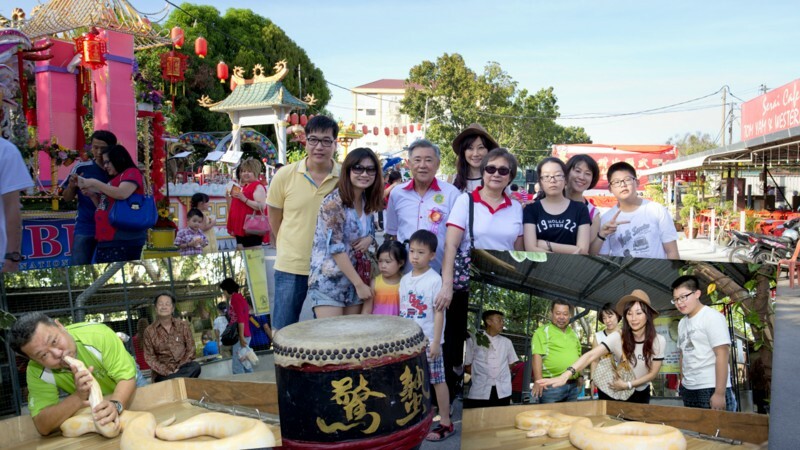 Truly Penang – that is how I would personally describe this event as having a little bit of everything for everybody. In this article, I shall endeavour to showcase the beautiful photographs taken before dusk. I will feature night-time scenes in another article. 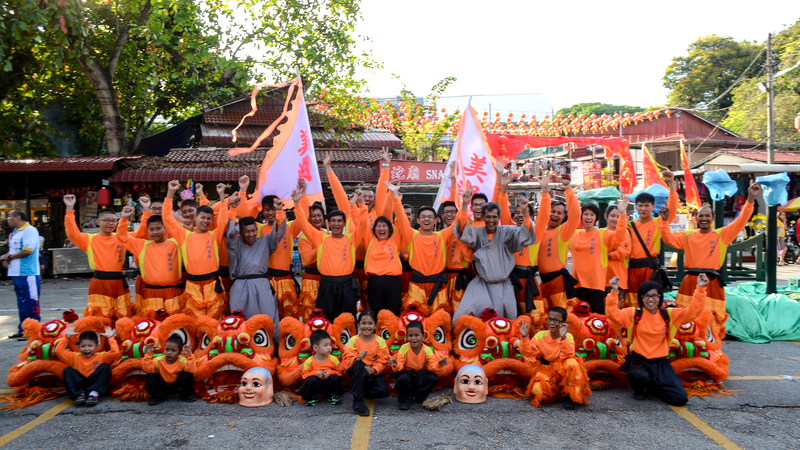 Dragons Dance Team in front of our iconic Snake Temple doing the “Michael Chuan” signature style of greeting. Mr. Cheng Ean, Chairman of the Ban Ka Lan Festival 2015 giving the “Michael Chuan” signature welcome. 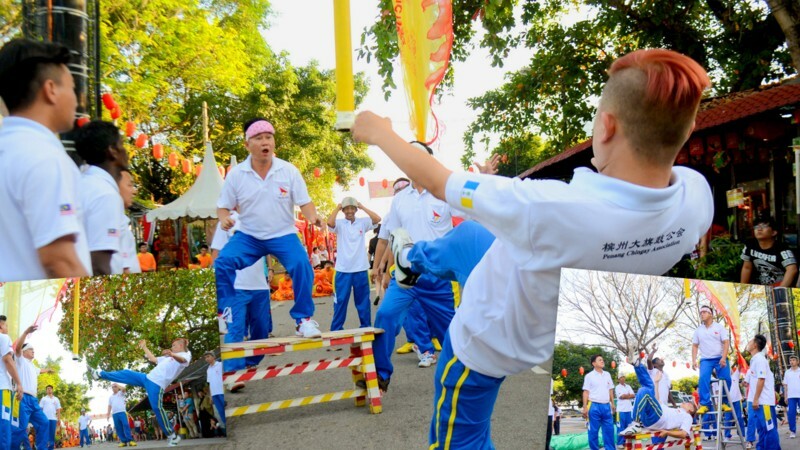 Right bottom Mr Lau Tek Fun (Events Co-ordinator) and Mr. Yeoh Seng Hoe of Hokkien Kongsi, Penang. Trustees of Hokkien Kongsi, Penang presenting the book on The Story of Hokkien Kongsi, Penang and angpows to Floats Participants. 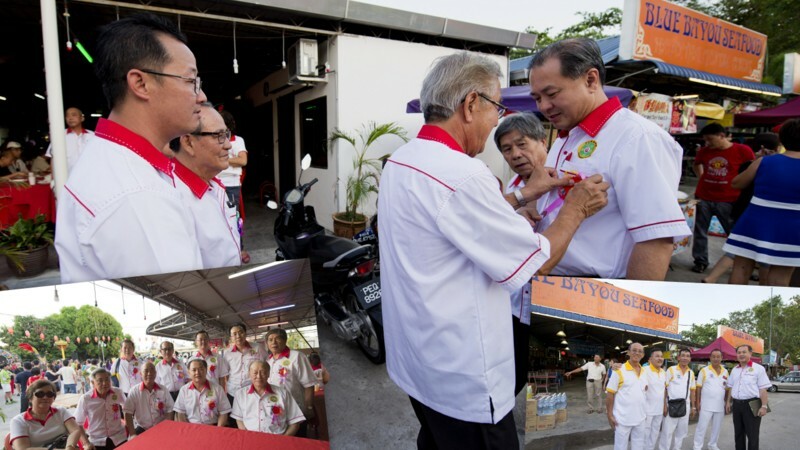 Events Co-ordinator and Trustee of Hokkien Kongsi, Penang, Mr. Cheah Hock Cheok presenting our book in Centre Photo. 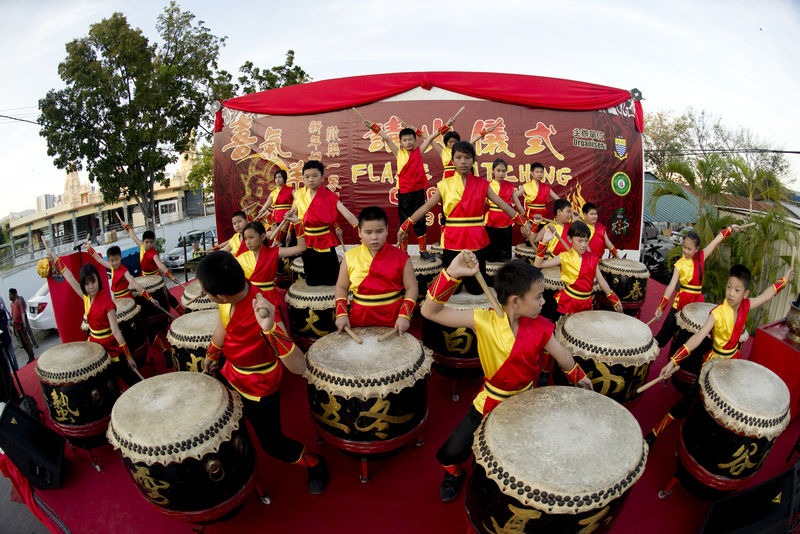 Chingay Team members showing off their skills. Chor Soo Kong Temples participants in the background. Chinese Calligraphy. Inset photos showing our photographers having fun. This photo is worth a thousand words. 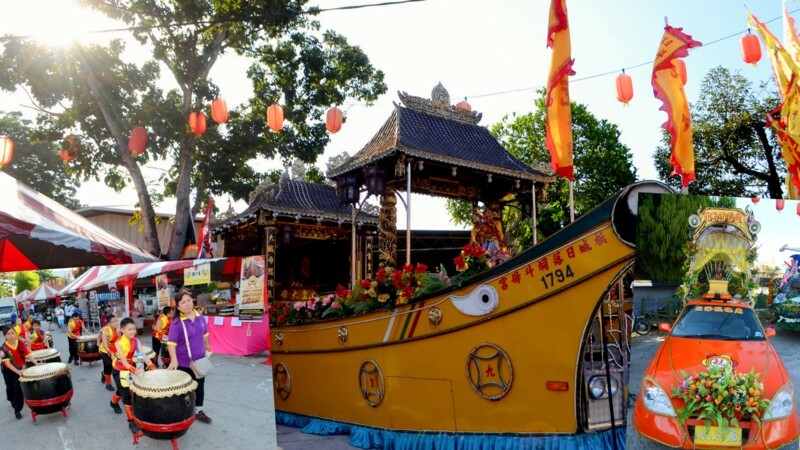 It shows devotees coming to pay homage to Chor Soo Kong. 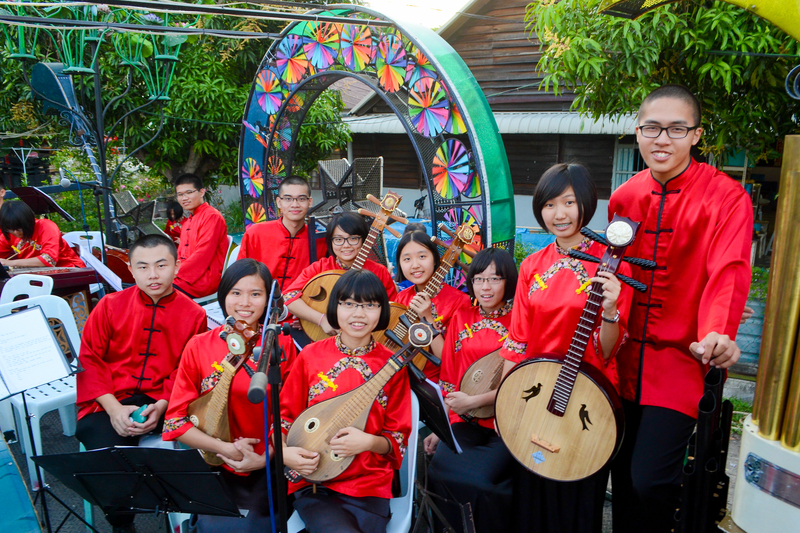 Musicians playing Chinese Classical Music for the visitors. Family Day at Ban Ka Lan Festival 2015. Mr. Chew of Snake Farm kissing his pet albino python. Muaksss!!! One of the Floats on display. Drummers wheeling their drums to the Stage Area. 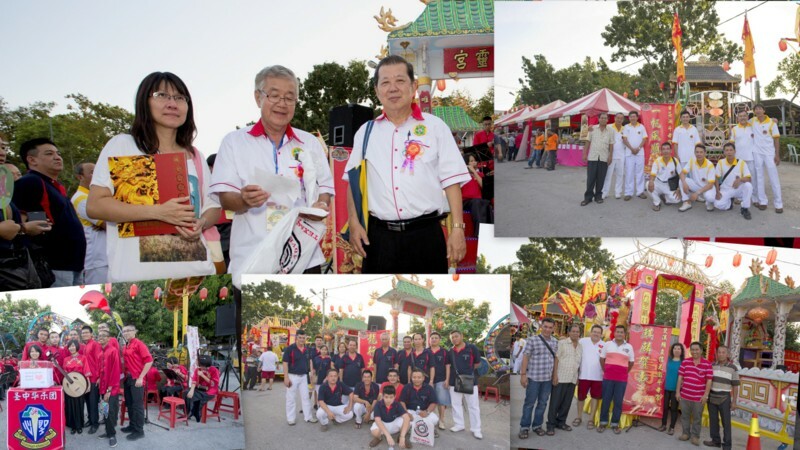 Messrs. Cheah Cheng Ean and Yeoh Seng Hoe with participants to our Ban Ka Lan Festival. 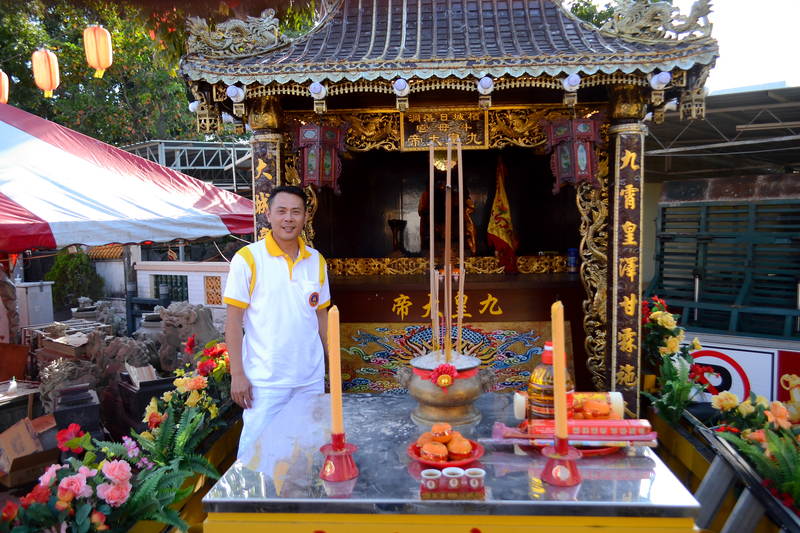 Chor Soo Kong Temple taking part in the Festival. 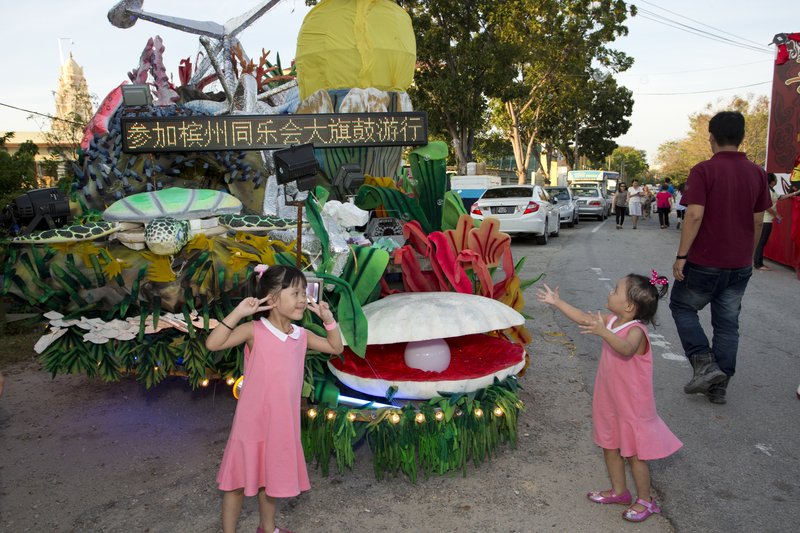 Children having fun in front of a float. Y.B. 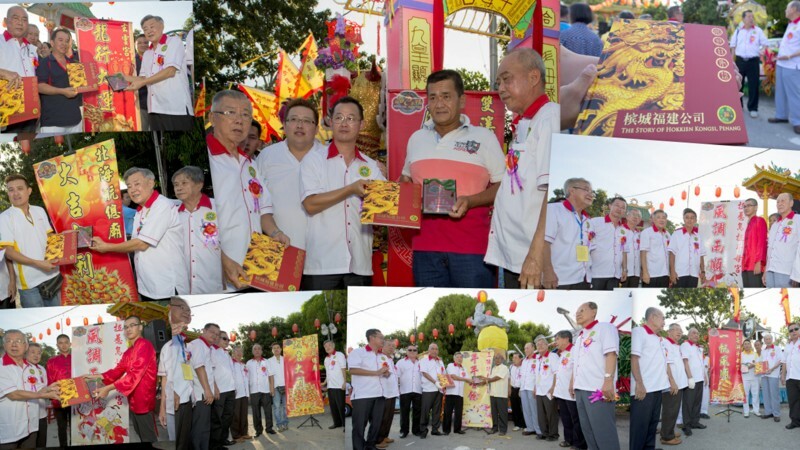 Danny Law being greeted by Cheah Cheng Ean and Trustees upon arrival for the Official Opening Ceremony of Ban Ka Lan Festival 2015. 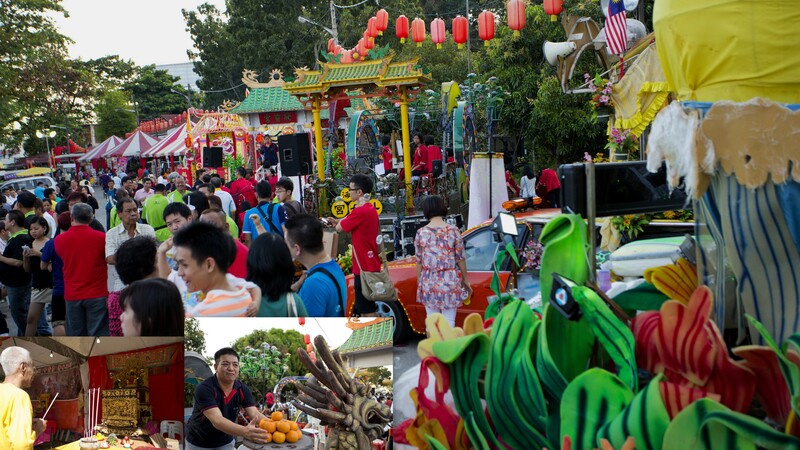 Dragons welcoming visitors at the entrance of Jalan Tokong Ular. Dusk turning into night – that was when the fun began. The Official Opening Ceremony and the Evening Entertainment commenced after the arrival of Y.AB. Tuan Lim Guan Eng.